The HR-V, a crossover SUV with versatility and style. 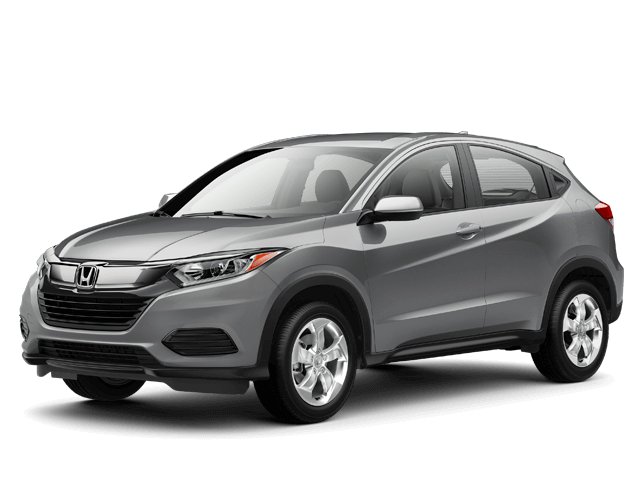 A perfect blend of style and utility, the 2019 Honda HR-V is a crossover that’s sure to fit perfectly into your busy lifestyle. 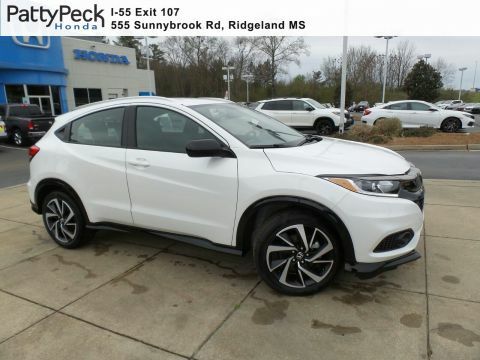 Shoppers at our Ridgeland Honda dealership serving Jackson and Brandon will find that it’s a perfect choice for city driving and highway rides alike. 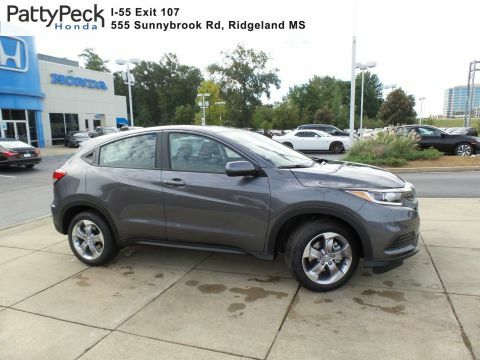 2019 Honda HR-V 2WD LX CVT Stock# KM702307 $234 mo. 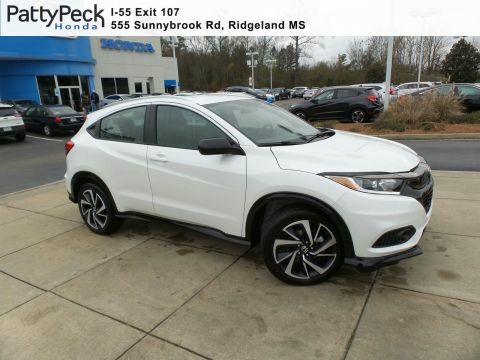 Closed end lease for 36 mo. 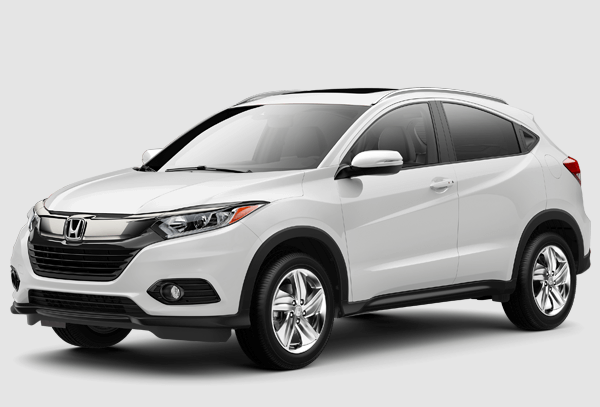 / 36K miles $1,999 due at signing, includes 1st mo. 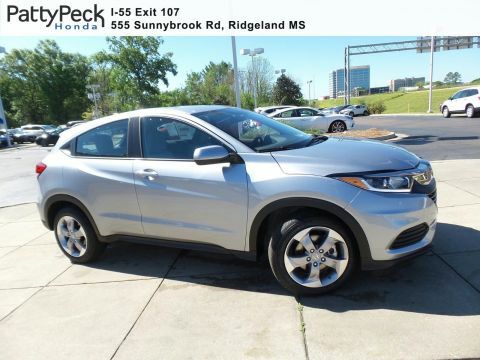 payment, destination, MS Sales Tax, title, documentation fees. No security deposit required. With approved credit. 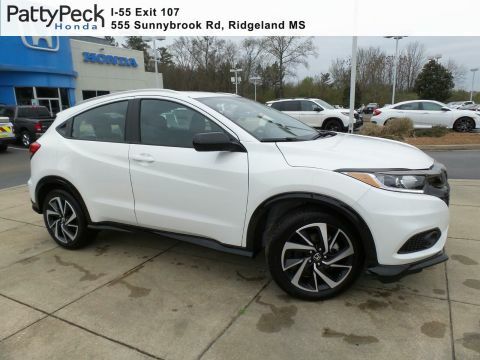 2019 Honda HR-V 2WD LX CVT Stock# KM702307 ZERO DOWN lease for 36 mo. / 36 miles. INCLUDES $0 Security Deposit, $0 1st mo. payment, $0 downpayment, $0 due at signing, $0 MS Sales Tax. With approved credit. 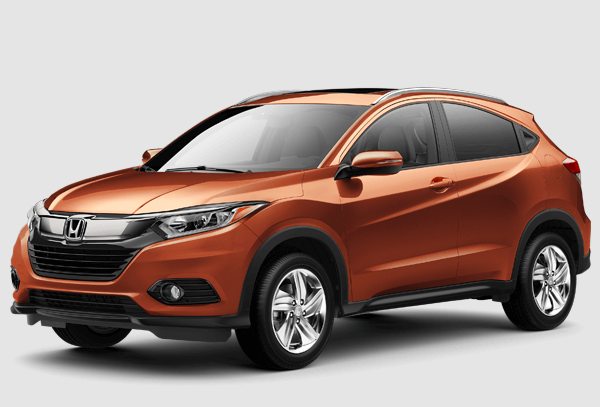 The new Honda HR-V features an In-Line 4-Cylinder engine and 141 horsepower at 6500 rpm. Built to take on the open highway, this SUV is speedy, spacious, and sophisticated. 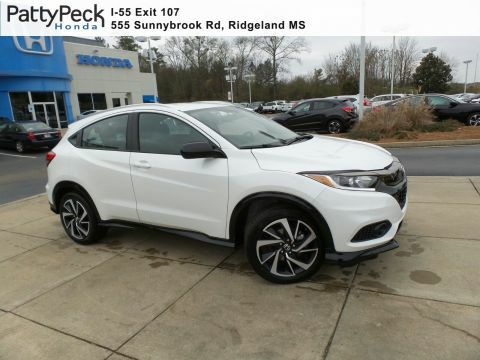 Perfect for the family getaway, the 2019 Honda HR-V, featuring an impressive CVT with Sport Mode transmission and state-of-the-art dynamic handling, is here to bring a little thrill to Ridgeland, Jackson, and Brandon area families. 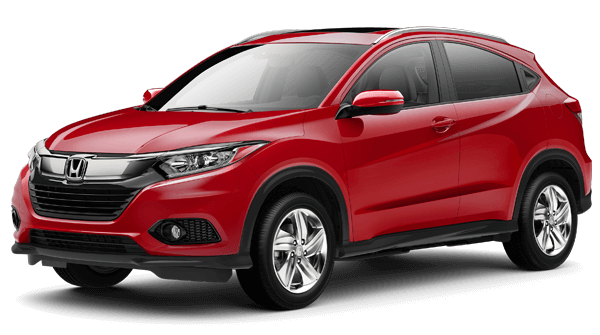 While the Honda HR-V is a safe and reliable vehicle, it doesn’t sacrifice fun for practicality and protection. You should be able to have it all. 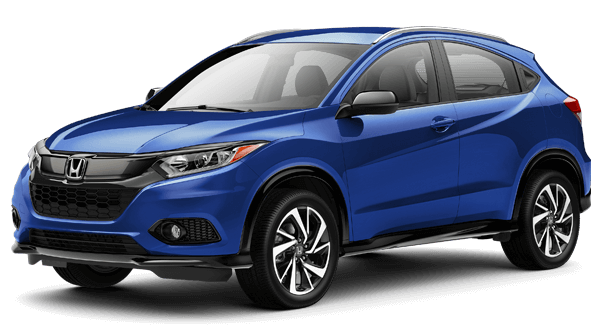 Thus, the 2019 Honda HR-V comes stocked with all the active and passive safety features we would expect from the brand. More than just a vehicle, the 2019 HR-V is your home away from home while you’re on the road thanks to its intuitive amenities. 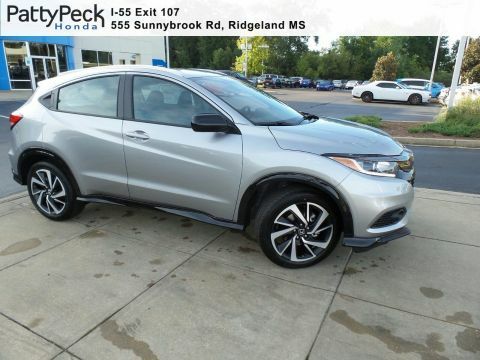 When you visit Patty Peck Honda to check this crossover out for yourself, you’re sure to fall for the suite of navigation, communication, and entertainment features that help you stay connected on-the-go. 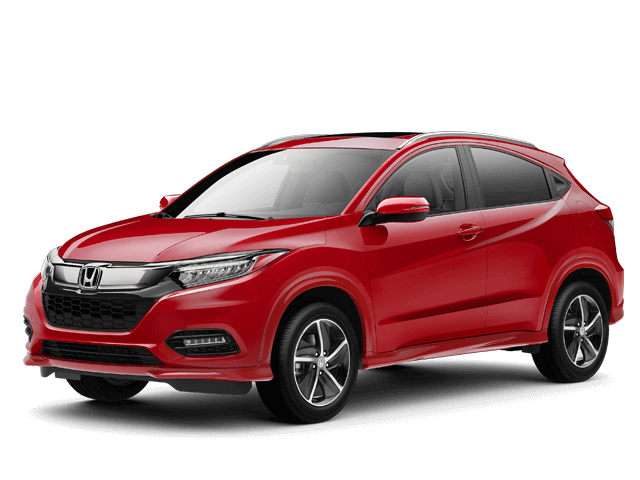 From Honda Satellite-Linked Navigation™ to Apple CarPlay™ and Android Auto™ for easy smartphone integration, everything you love is at your fingertips no matter how far from home you go. Even when you’re away from your vehicle, the HondaLink® mobile app helps you to stay connected and informed. Whether it’s a solo commute or a family road trip, you deserve to feel confident behind the wheel. 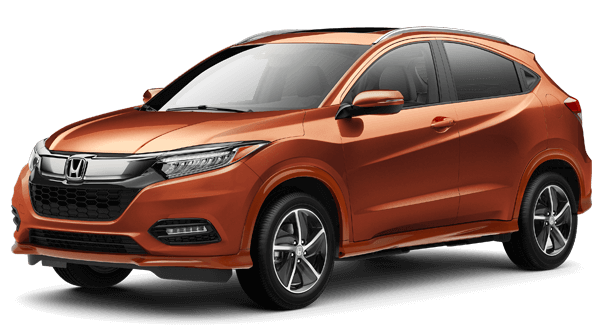 Fortunately, Honda has you covered with the 2019 HR-V’s design. 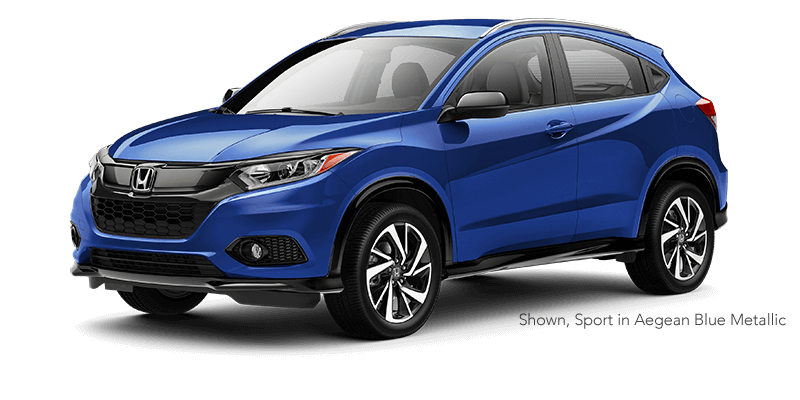 Traditional safety features, including advanced airbags and the ACE™ body design, provide protection for both rows in the event of a collision. 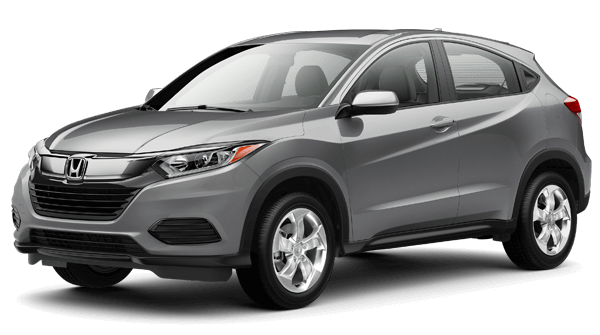 Honda would prefer you never have to use those features, though, which is why the 2019 HR-V also offers advanced driver assist technology like a Collision Mitigation Braking System™, a Road Departure Mitigation System, Adaptive Cruise Control, and a Lane Keeping Assist System. 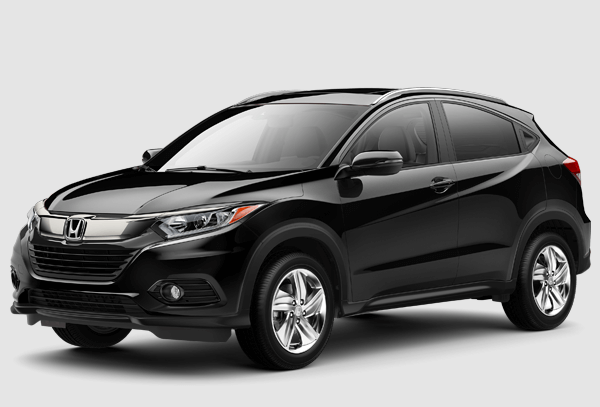 **MSRP INCLUDES $995.00 destination charge. Excludes $179.95 Documentation Fee, tax, license, registration.